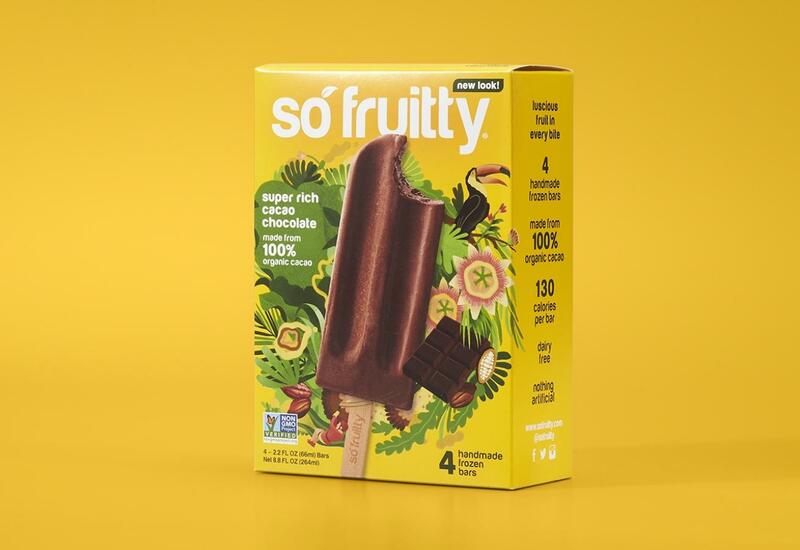 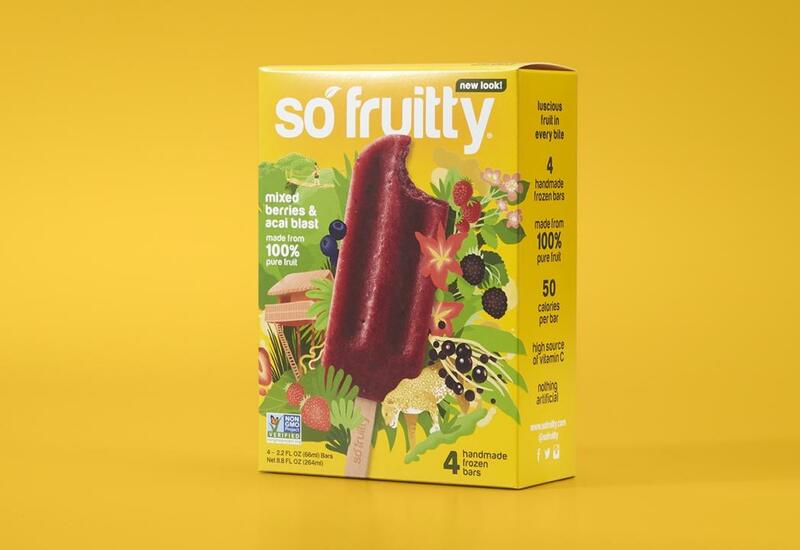 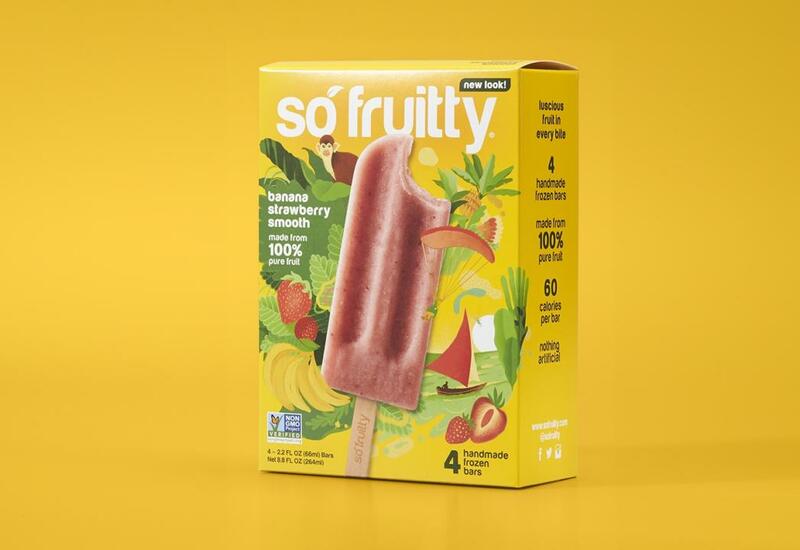 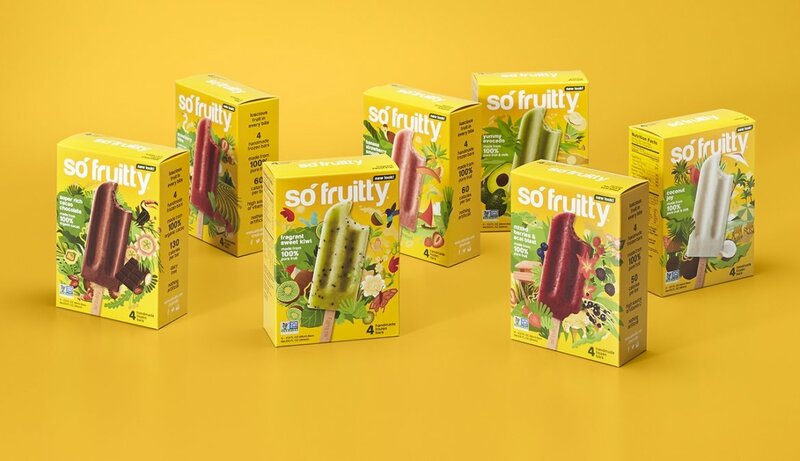 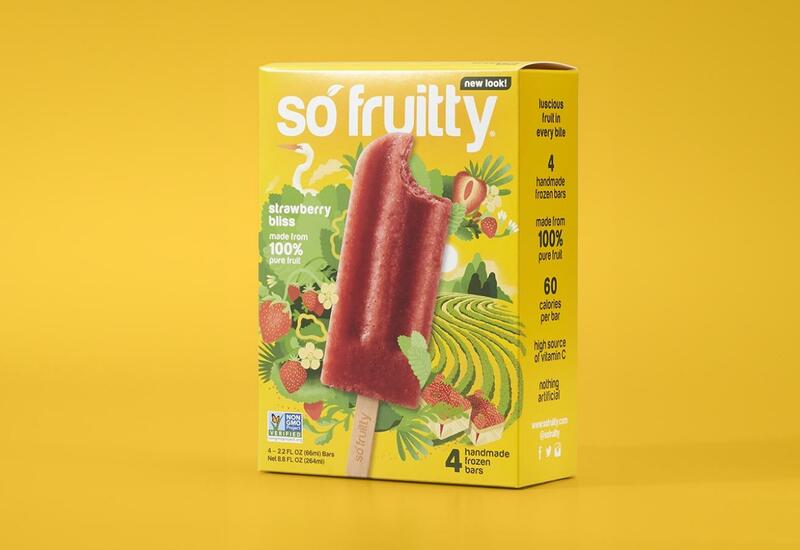 SoFruitty, a Florida-based frozen fruit bar company, came to us looking for help with a brand and packaging refresh. 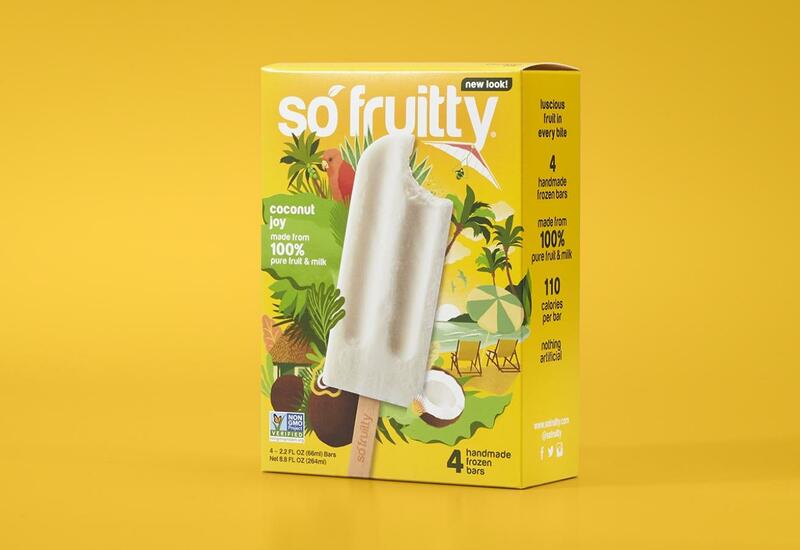 We set out to not only help their genuinely delicious bars stand out in a crowded market, but to embrace the Brazilian roots of their brand along the way. 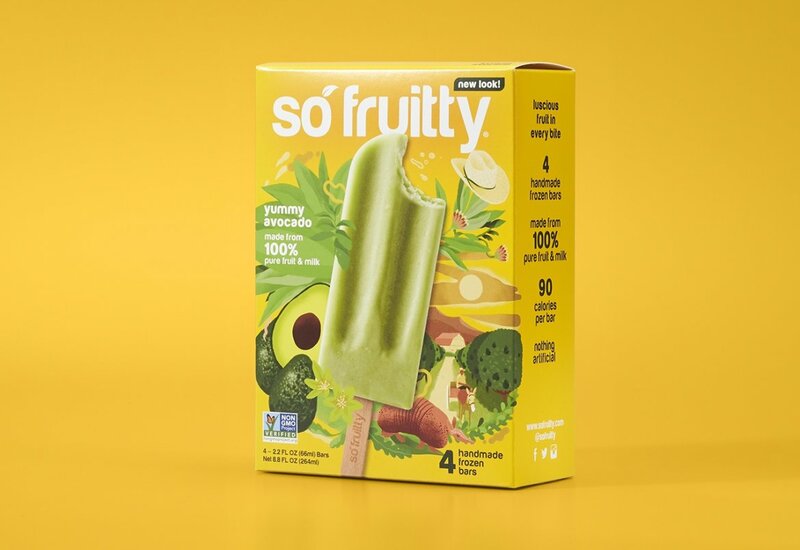 With the help of vibrant illustrations and a bold color scheme, we were able to bring exotic flavors like Açaí and decadent flavors like Avocado to life. 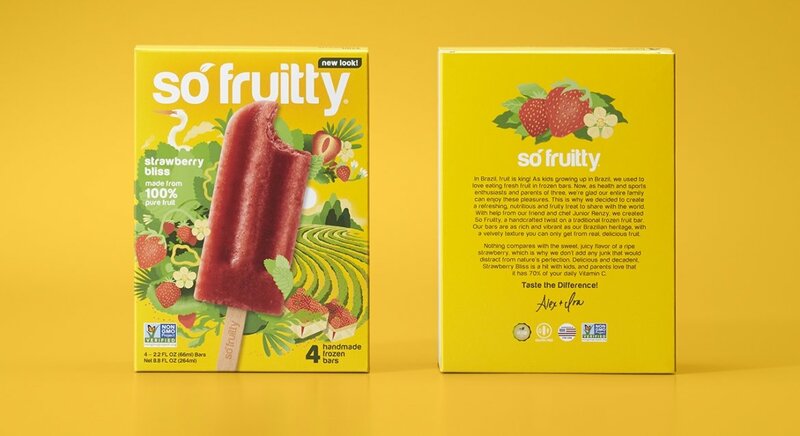 We partnered with illustrator Rafael Varona to create imagery for each flavor that captured the vibrancy of the fruit bars. 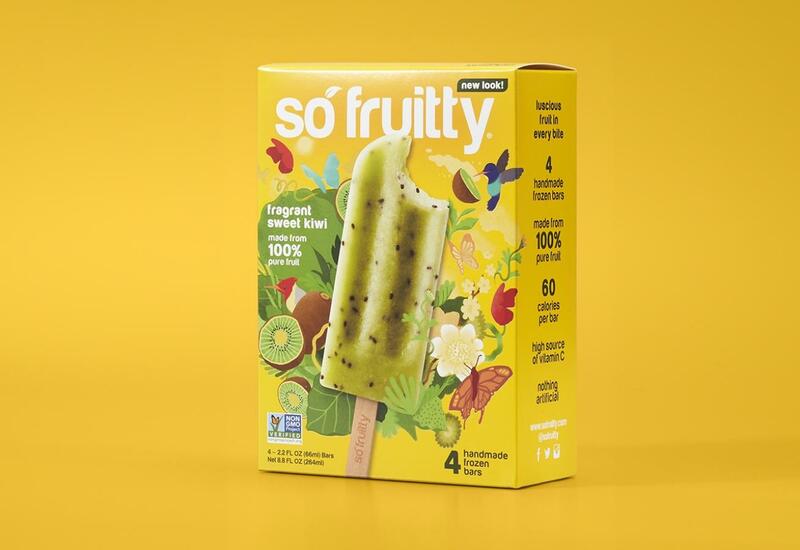 Each unique illustration depicts a combination of flavor cues, images from Brazilian life, as well as plants and animals native to Brazil and Florida.